We rent modern and comfortable mini coaches, midi coaches and luxury coaches to tour operators. 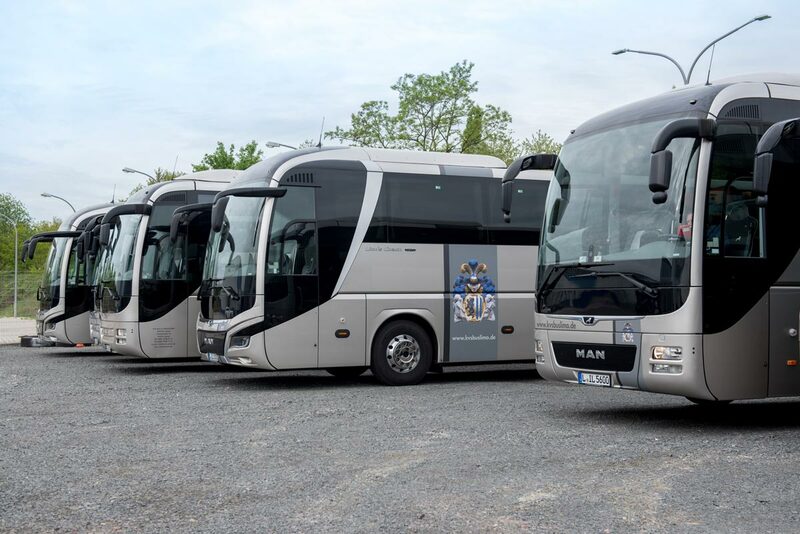 Are you arranging bus tours, round trips, city tours, hotel and trade fair transfers or events of all kinds in Leipzig, Saxony, Germany or Europe? And are you in need of modern coaches with well-trained drivers? Let us know about your wishes and ideas, we will make you a non-binding offer at business conditions and will be happy to advise you!